What I like about Mediheal is that they focus on healing different skin problems with different skin types. Here are the few that I've tried and my after experience. 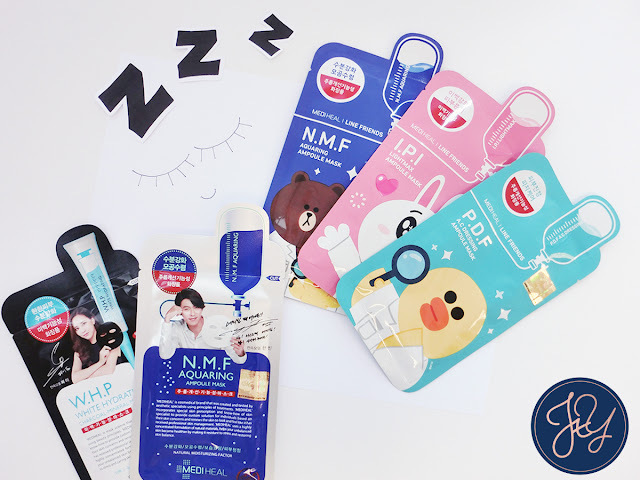 Infused with N.M.F (Natural moisturising factor), this mask prevents the skin from losing its natural moisture. Definitely gives my skin that extra bouncy feeling after using. This is pretty straightforward. With white hydrating powder and activated charcoal with fruit extracts, this will leave your skin radiant and healthy looking. With 3 different variations to heal 3 different skin issues, allow me to share the differences with you below. 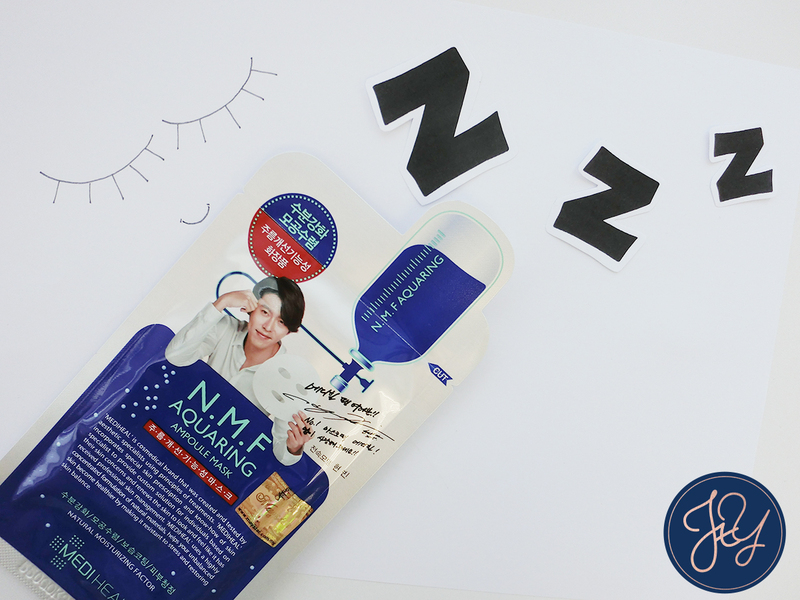 Let's just say, it is exactly the same as the N.M.F Aquaring Ampoule Mask. 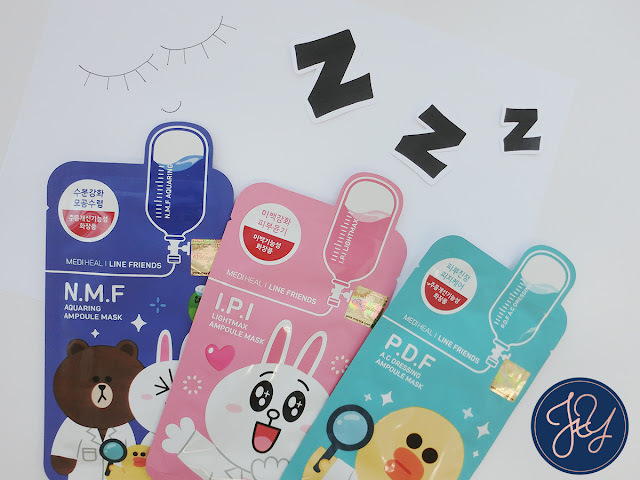 The only difference is that you look and feel cuter using it! Infused with Vitamin C and Mulberry root which leaves your skin fairer! These ingredients also helps rejuvenate the skin, leaving it bright and radiant. Dealing with oily and acne-prone skin? This cellulose mask gives you a silky sense during use and at the same time feeding your skin with the nutrients of a bottle of serum. Good things are meant to be shared! So head on over to www.maystar.com and get a 20 % discount when you purchase using my discount code [yumimeiki]!